With 18+ years experience in the food and beverage industry, Mateo Rodriguez is at home behind a bar or in the kitchen. 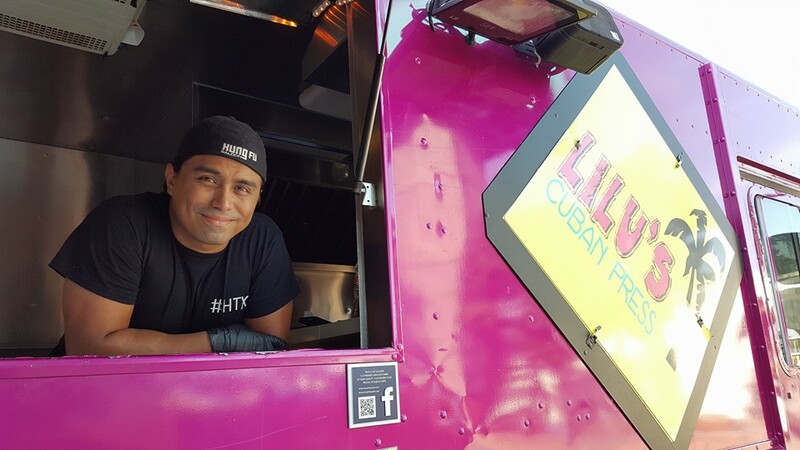 In addition to making Cuban comfort food classics (with his own unique twist) on the truck, Mateo is a recipe developer and consultant. Mateo is also co-author to a meal-planning ebook and has a holiday cookbook on the way.